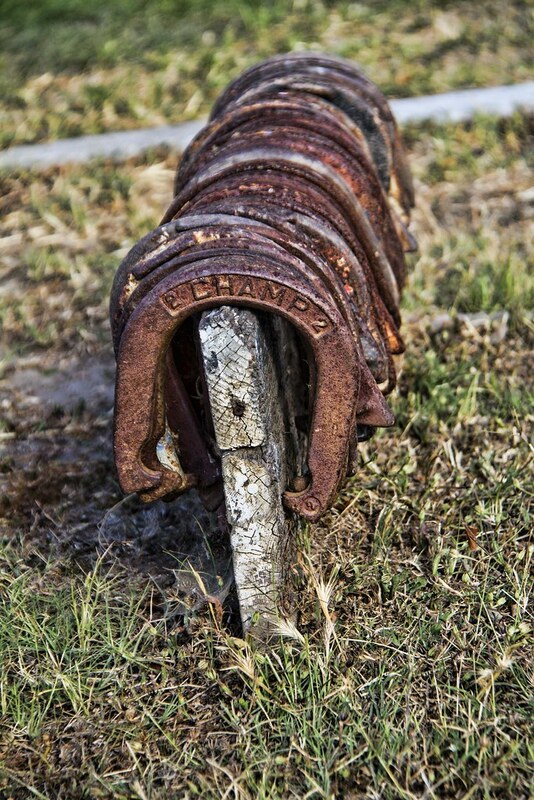 Downey Daily Photos: Horseshoes anyone? 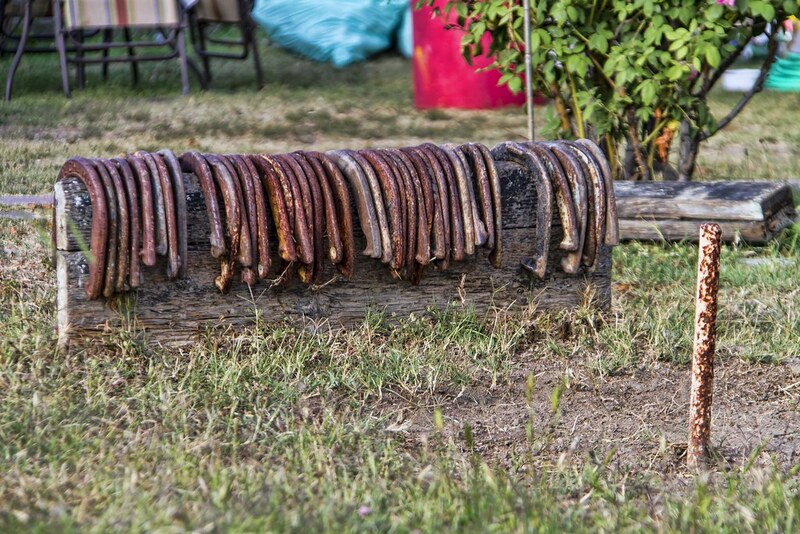 The game of horseshoes has been believed to date back to Roman soldiers. During idle moments, the soldiers would occupy themselves by playing what we would consider a "backyard" game. It has also been suggested that peasants in medieval Britain adapted the game from something called "quoits." Brought to America by English settlers in colonial times, horseshoes has been an American backyard game for many of us.